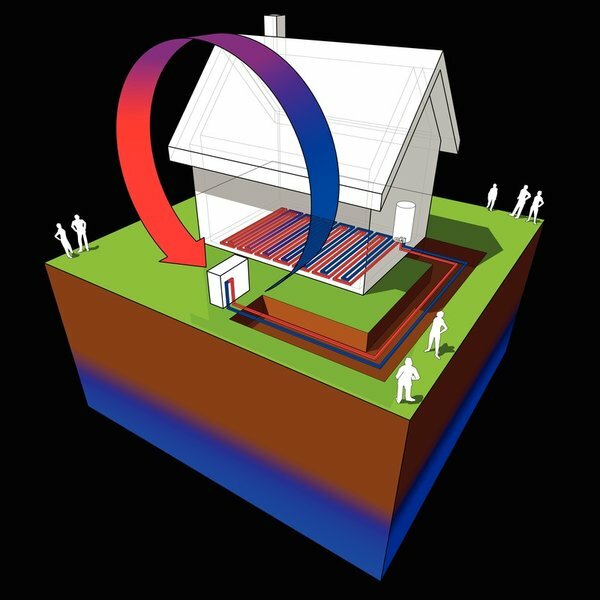 An introduction to reverse-cycle heat pumps used in residential and light commercial applications. The course covers components and operational differences of a heat pump vs. a straight air conditioning system, troubleshooting, and solutions. Instruction aligns with ANSI/ACCA Quality Installation & Maintenance Standards. Recommended Prerequisites: you will want to have a strong working knowledge of basic HVACR fundamentals prior to enrollment into this advanced course. This course includes e-textbook reading assignments from Cengage’s “Refrigeration and Air-Conditioning Technology” 7th edition. You do not need to purchase an additional Textbook. This course is recognized for 21 hours of continuing education (CEHs) applicable to NATE re-certification.